Tectia Server for IBM z/OS provides a FTP-SFTP conversion feature which captures plaintext FTP connections initiated by an FTP client and converts them to SFTP before the file transfer is started. All user names, passwords, and data are then transferred in encrypted format. Existing FTP connections, including automated file transfers, can be transparently converted to SFTP without the need to modify the existing scripts or applications. Users can keep working with their familiar applications and use the existing IDs and authentication methods. The FTP-SFTP conversion module allows easy and cost-effective replacement of plaintext file transfers in large enterprise environments. Existing FTP scripts and client applications need no modifications. Only the FTP server will be replaced with an SFTP server. Interactive passive FTP, for example Windows Explorer FTP, web-browser-based FTP, command-line ftp, or FTP GUI applications. 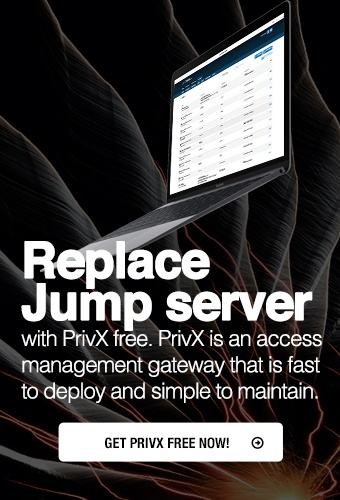 With Tectia Server for IBM z/OS (client tools), the FTP-SFTP conversion feature can connect to Tectia Server or any other Secure Shell server. When Tectia is used as the server-side counterpart, it can run on any supported platform: on Linux, HP-UX, AIX, Solaris, Windows, or IBM mainframe. Tectia Server for IBM z/OS can be configured to extract the user name, password, and destination host name from the secured FTP application, and to use them for authentication and connection setup on the Secure Shell SFTP server. The configuration is made as a filter rule in the Connection Broker configuration file, and the same rule can be defined to cover all FTP traffic. In large FTP environments, this simple rule setting can save the effort of defining hundreds of connection profiles which would otherwise be needed separately for each destination.